Happy Friday! Time for some reflection and meditation to prepare for a relaxing weekend. What a better way to do it in a comfy arm chair and furry poufs. 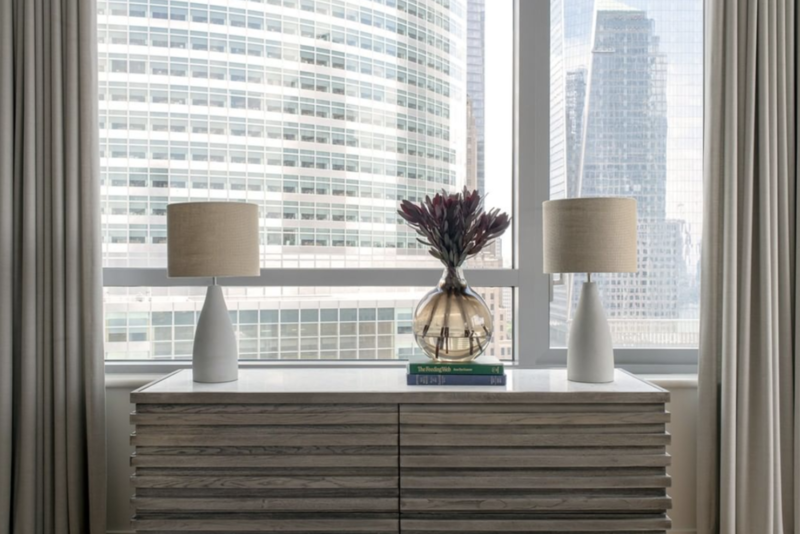 Another detail from our Battery Park project. 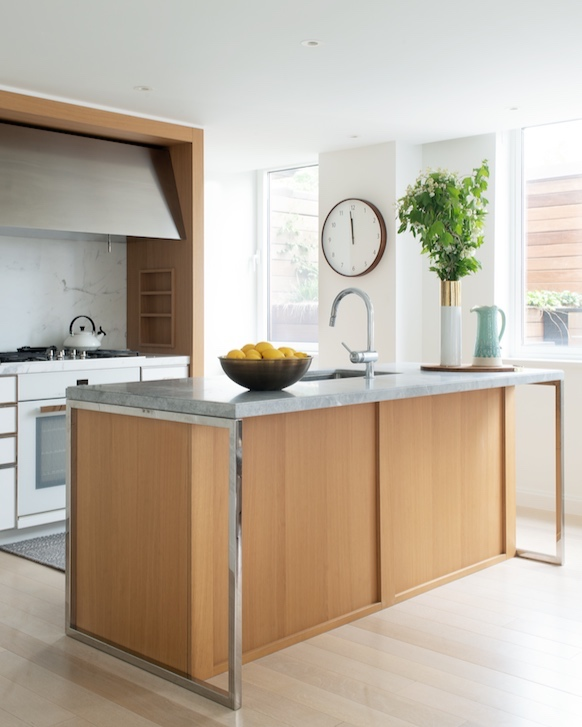 At hCO we have been thinking a lot about kitchens and the best way to make use of space, especially in NYC. 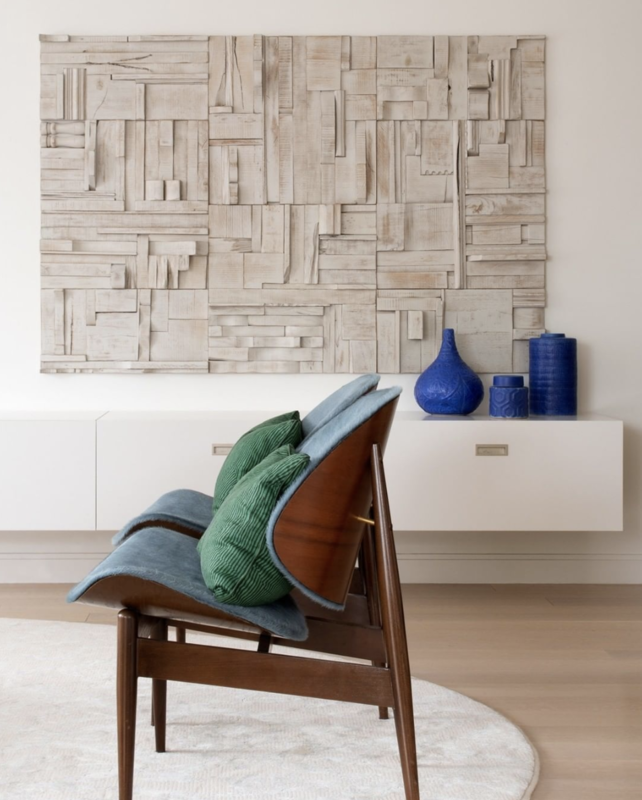 Here is another piece of our Battery Park project. We ultimately strive to create an airy and peaceful space for cooking and leisure. 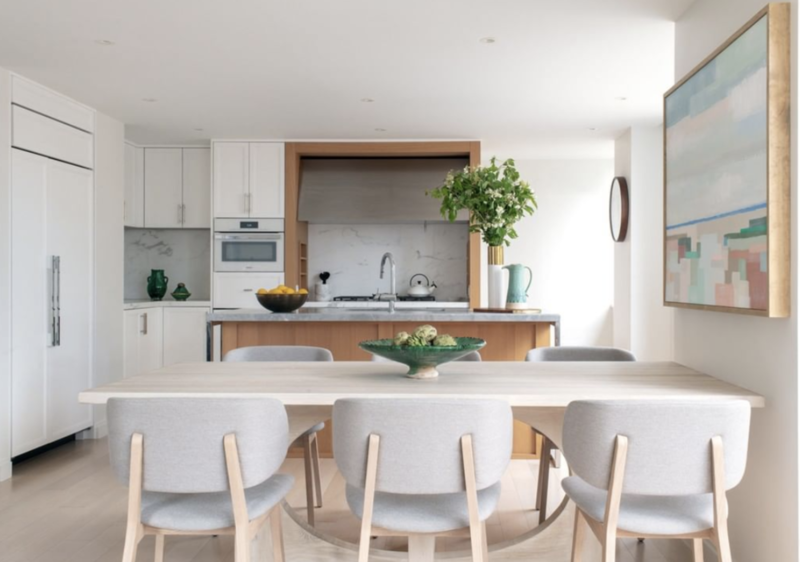 Starting the week off finding inspiration in this take on a beautiful and neutral kitchen environment, design by liljencrantz.